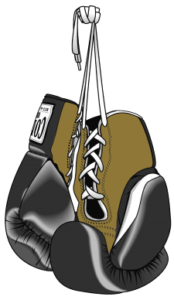 Anyone can join IronGloves, it is just like a regular gym but without the contracts or membership fees. Pay as you go. You can stop when you want and return when you are ready again. Use everything in the gym as if it was your own place, we want it to feel like home for you. BOOT CAMP group class $2 off, pay only $8 per class. One-on-One Training also available at $20 per lesson. your Open Gym cost is only $20 for 30 days.